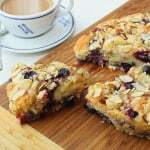 This Blueberry Almond Coffee Cake is the perfect morning treat. Make yourself a delicious cup of hot coffee and a slice of this incredible crumbly coffee cake, and you’ll be in heaven. We love the taste of almond, and it is such a perfect match with blueberries. The streusel topping is the perfect topper twister to this absolute perfect morning treat. This goes quick, I promise. 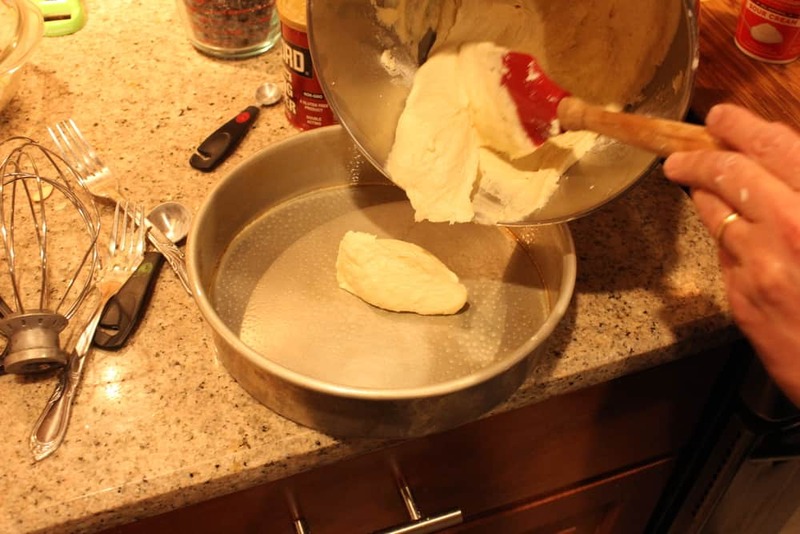 Be sure to butter and flour your pan well, and make sure you cook until an inserted toothpick comes out clean. Boy, oh boy, this one is a keeper. 135% Loon Approved! 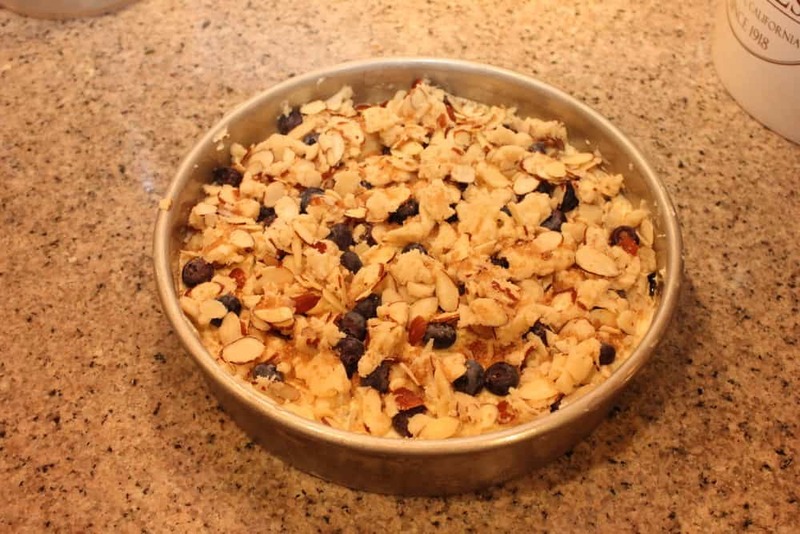 This Blueberry Almond Coffee Cake is perfectly crumbly on top and so moist in the middle. The blueberries just melt in your mouth, and the almond flavor just can't be beat. Be sure to grease and flour your pan and cook until a toothpick (or sharp knife) comes out clean when inserted. Perfect breakfast and brunch fare. So good! Grease a 9-inch round deep cake pan and flour generously. In a medium bowl, whisk together flour, sugar, and salt. Stir in butter until mixture is crumbly (using your hands is best, I think). Stir in almonds. Set aside. In the bowl of a stand mixer fitted with the paddle attachment, beat butter and sugar at medium-high speed until fluffy, 3 to 4 minutes, stopping to scrape sides of bowl, as necessary. Reduce mixer speed to low and add eggs, one at a time, beating well after each addition. 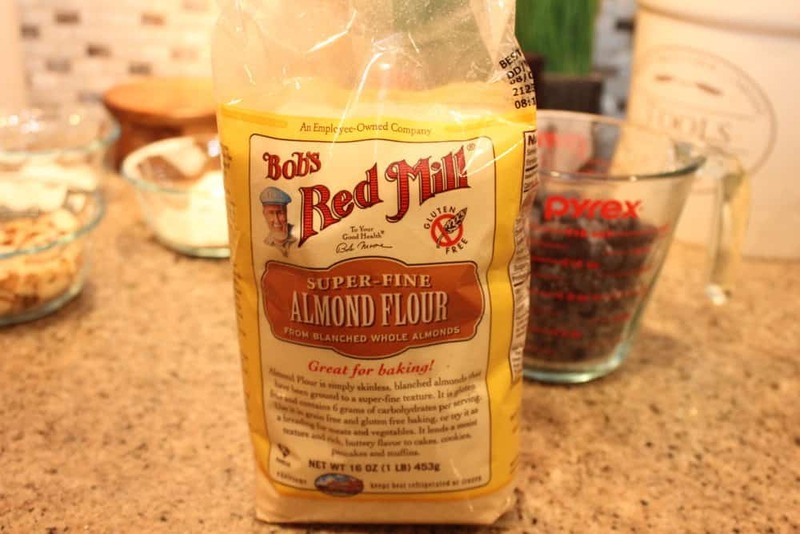 In a medium bowl, whisk together flours, baking powder, and salt. Gradually add flour mixture to butter mixture alternately with milk, beginning and ending with flour mixture, beating just until combined after each addition. Sprinkle with 1 1/4 cup blueberries, and top with remaining batter, smoothing top with a spatula. Top with remaining 1/4 cup blueberries, and sprinkle with streusel and turbinado sugar. Bake until a toothpick, or wooden pick, inserted into center comes out clean, 55 to 60 minutes. Let cool in pan for 15 minutes. 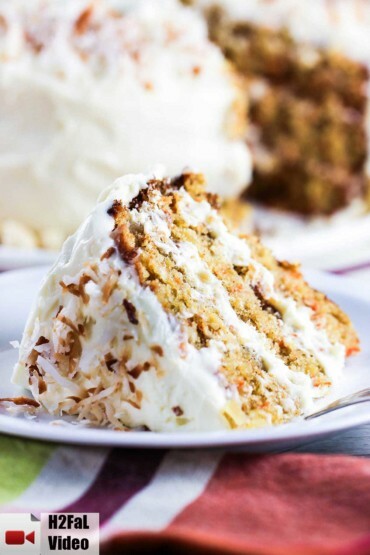 Run a sharp knife around edges of cake to loosen sides. 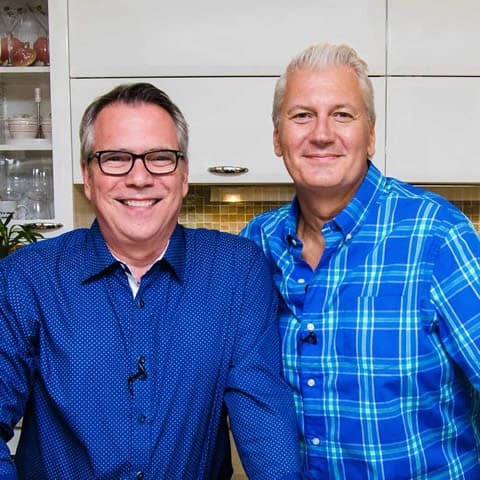 Let cool and the serve! what kind of pan you used? I used a 9-inch round, 2-inch height, cake pan that I greased and floured generously. Lining with parchment paper isn’t a bad idea either, but not completely necessary. Just helps in releasing the cake from the pan. Thanks!